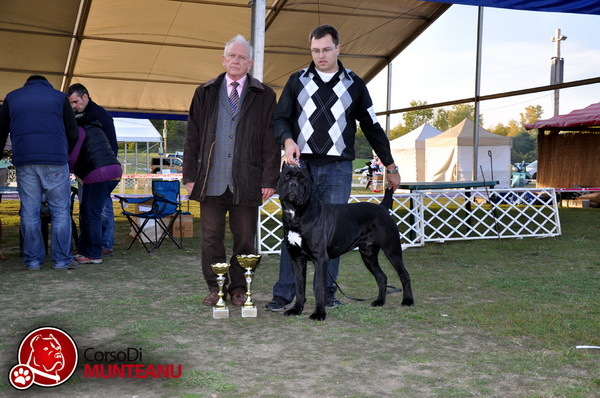 OLTENIA GOLDEN TROPHY - 2 X CACIB CRAIOVA 26-27.10.2013 !!! 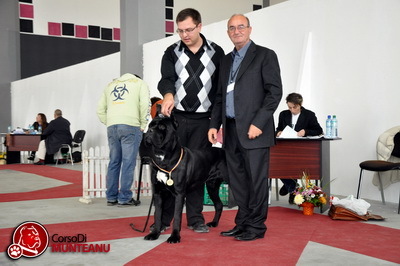 and JUNIOR BEST IN SHOW I !!!!! 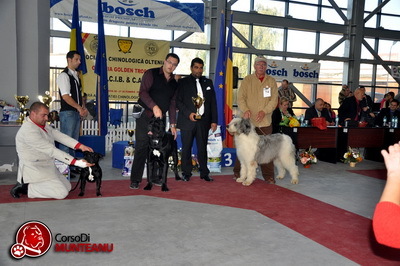 and we winnnn again JUNIOR BEST IN SHOW I !!!!!!!!!! 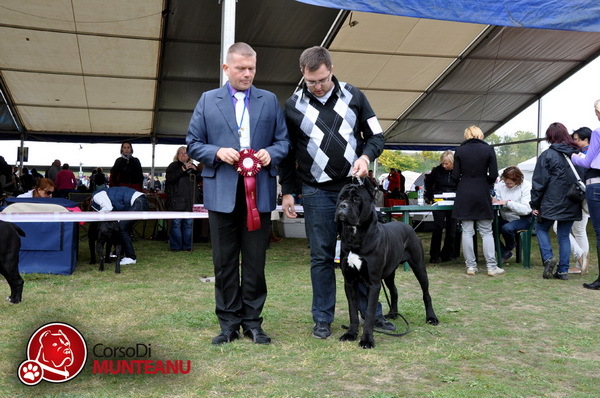 After wonderful weekend in Cariova my sweet boy become JrCH Romania after all this results !!! 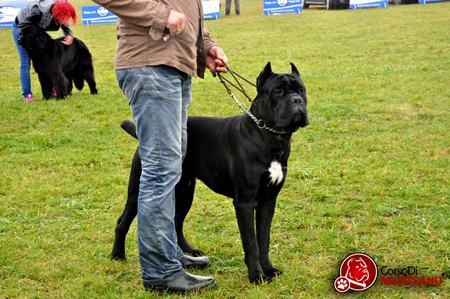 I want to thanks to Alfa Dog Team who works and prepare this wonderful boy to win shows and to thanks to everyone who support us !!! 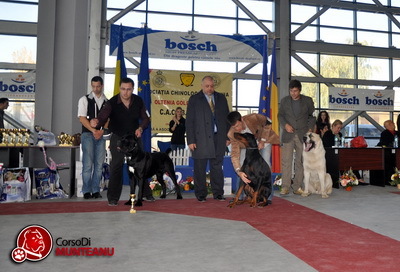 Gvido Jr. Corso Di Munteanu - junior class - V1. JrCAC, Jr.BOB, Club Junior Winner, Best Junior in Club !!! 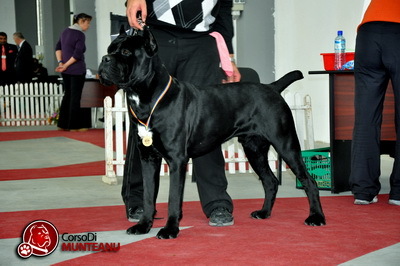 I want to thanks to Alfa Dog School and Milan Milena Ognjenovic who works and prepare Gvido Jr to be a great Champion !!! 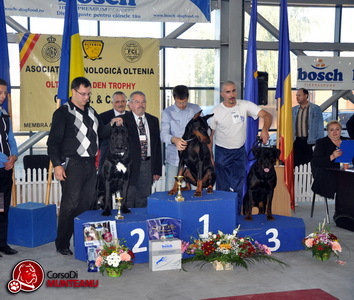 Gvido Jr. Corso Di Munteanu - junior class - V1, Jr CAC, Jr.BOB and BOB !!! 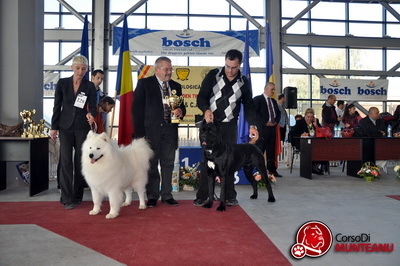 Gvido Jr. Corso Di Munteanu - Junior Class - V1, JrCAC, JrBOB, JrBOG 1 and JUNIOR BEST IN SHOW 1 !!! 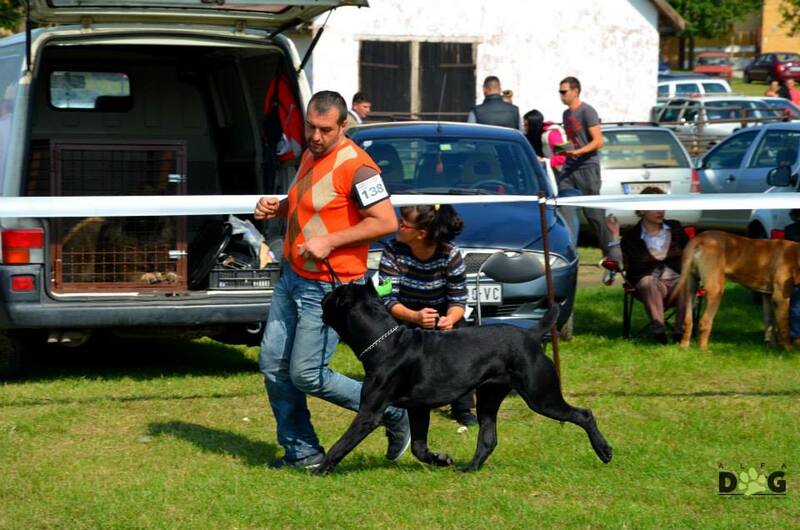 With this JrCAC WIN Gvido Jr. become Junior CH of Serbia !!! 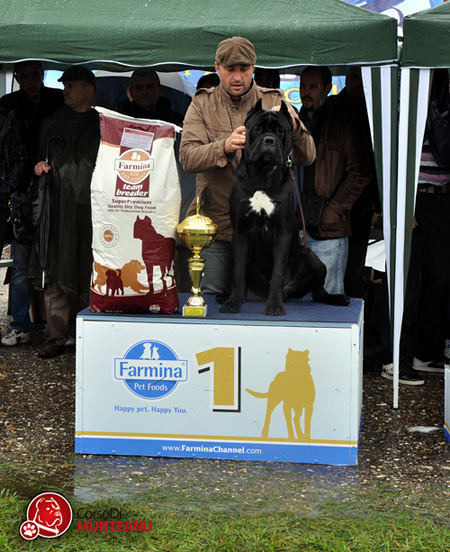 A lot of thanks to handler Milan Ognjenovic - Alfa Dog who works and prepare this new Champion !!! 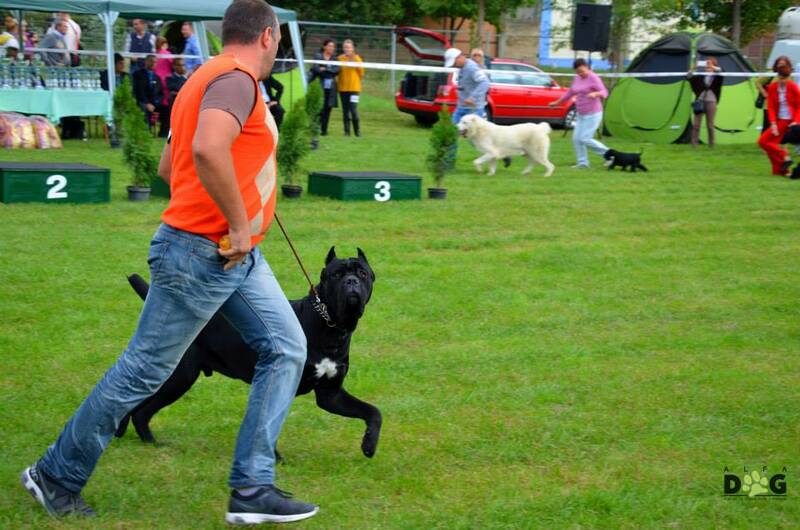 A lot of thanks to handler Milan Ognjenovic - Alfa Dog School and to Milena Ognjenovic for this wonderful photos !! !